Persistent People tend to grasp by the rings and are ready to make a move when the chance arrives. Take technological advancement for example, it has brought a lot of wonderful things and convenience to human living. However, it’s a fact that even persons who have passions for chasing the most innovative technology and seeking for newer things, not everyone is comfortable with new technology. There are many reasons for people to resist on switching to new things. Some persons would rather familiar ways of doing things. 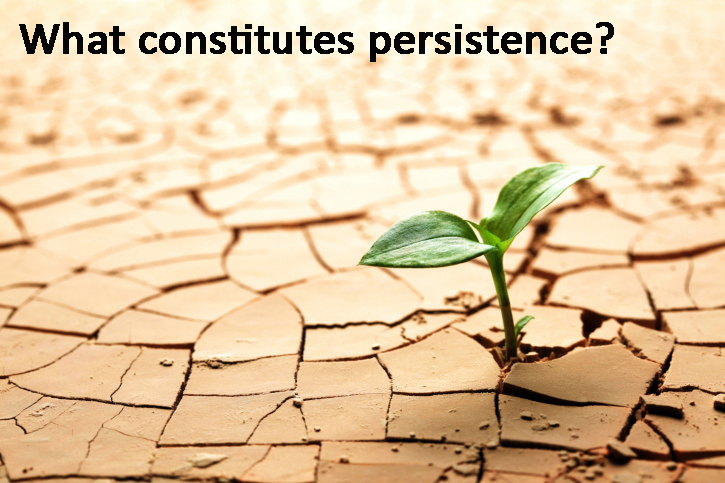 Persistent people are defined by a clear objective, they are punctual and don’t give up easily. They also network well and don’t procrastinate, Developing some of these qualities can help you become more successful at work.